Intense, deep red-purple. 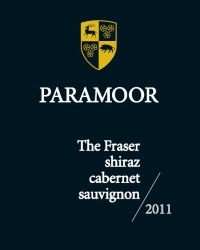 Lush red and black fruits spanning plum, blackberry, blackcurrant and black cherry. 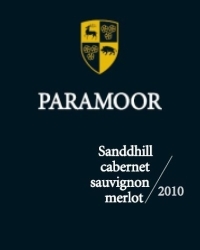 The tannins are ripe and well balanced, the oak absorbed by the fruit. 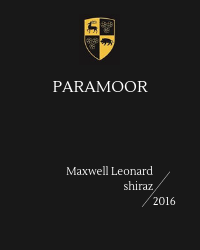 Recently awarded 94 points by James Halliday in his August/September Wine Companion magazine – ‘breaks all the rules for ’11’; ‘all the right decisions were from birth to bottle. 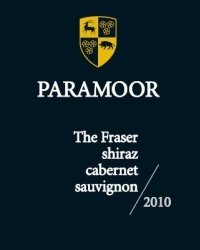 Excellent value.’ James recommends that this wine can be cellared until 2031.